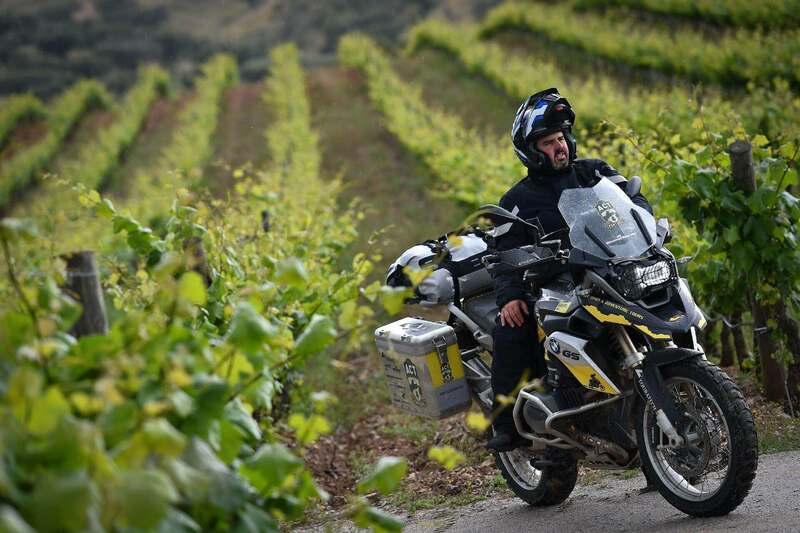 With this Tour you will live a unique adventure throughout Portugal, on a route certified by Touratech, crossing the country from north to south, with a strong off-road component. 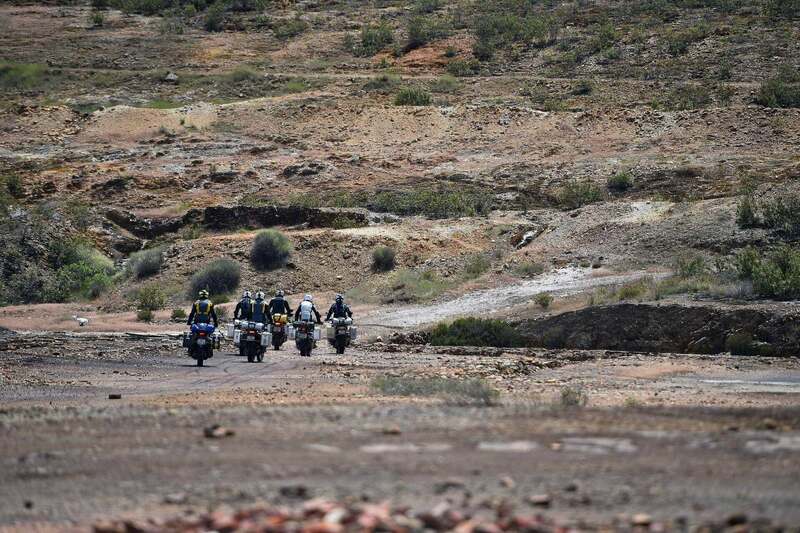 This tour will challenge the adventurous participants, causing strong emotions with wonderful landscapes, great gastronomy and a challenge that will forever stay in memory of those that participated. 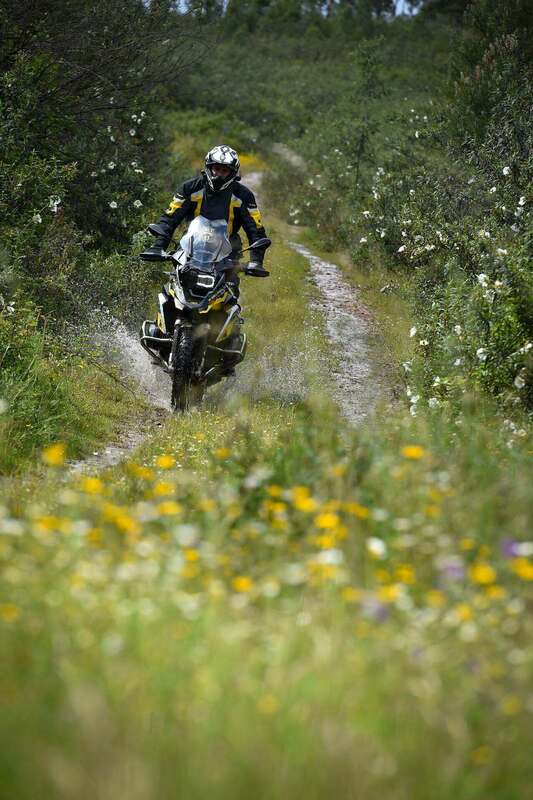 An adventure in a country that is like paradise for the touristic off-road lovers. 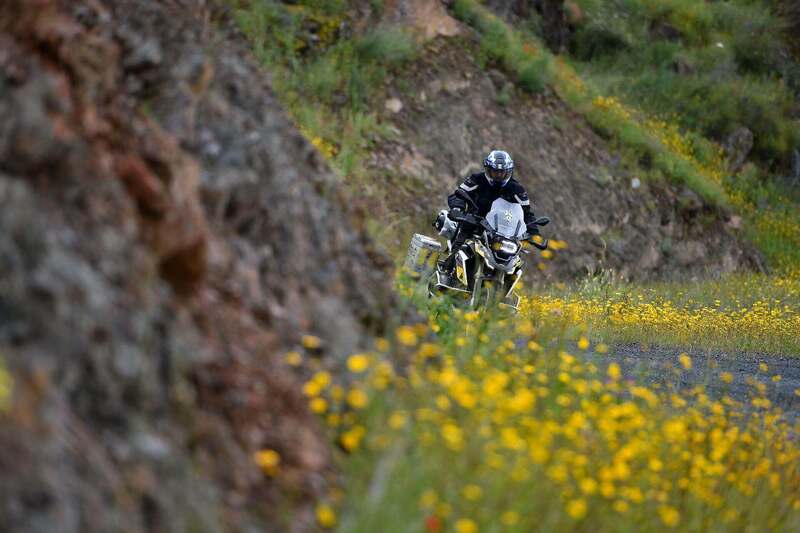 Challenge yourself and get ready for the adventure with Hertz Ride and Touratech! Reception of the participants at the Airport and transfer to the Hotel. Welcome drink followed by the tour presentation and dinner in a hour to be announced after. Leaving Lisbon, we will start our tour with an amazing cross country, driving to some of the most iconic portuguese cities like: Tomar – Cidade dos Templários, Coimbra – Cidade dos estudantes, Viseu – Cidade dos Visigodos and Lamego, Vila Real and Mirandela. It will help you to get a total view from this lovely country. The city of Bragança, defines the beginning of this adventure. In the north part of the country, the granitic and hard landscape is the first impact that we have. 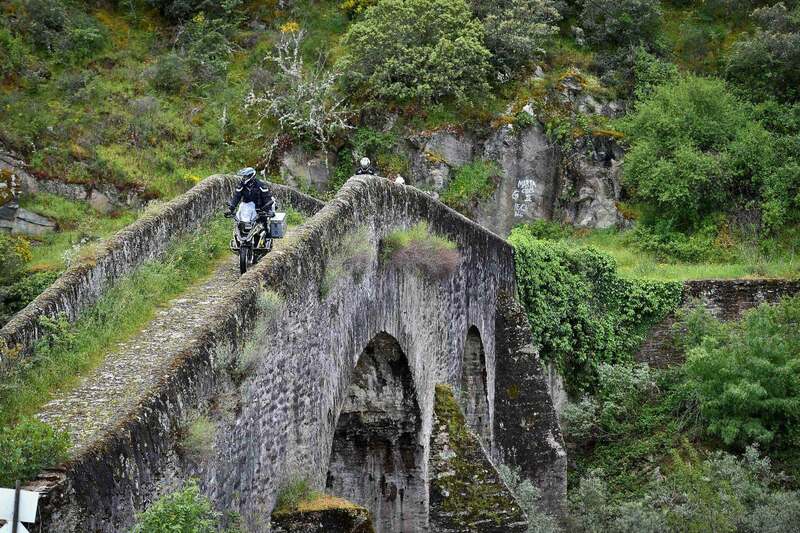 Through mountains and valleys, crossing roman bridges and old roads, we will follow the south direction to the Barragem do Sabor, around its margins and seeing the mirror of the water from lots of points and frames. At the end of the day, the Douro river and its amazing landscape will receive the participants in a day that will leave everybody wishing for more. After the night spent at the center of Torre de Moncorvo, the evening will offer a speciality for dinner a "posta mirandesa", this day takes us to the international Douro, a land of natural landscapes with valleys where the mother Nature strength move the rocks in many directions and where the men have worked hard to plant vines that have originated one of the best Portuguese wines: the Porto wine. We will reach the base of the highest mountain of Portugal mainland, the Serra da Estrela and we will climb it to the top and sleep there overnight. This is one of the most demanding driving days. 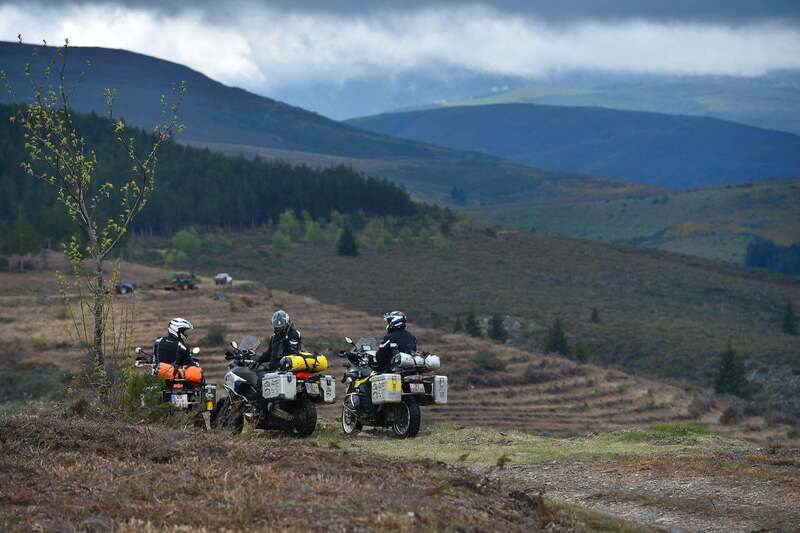 In the morning, we will leave Serra da Estrela and the fun begins immediately with an off-road ride through breath taking landscapes. At the end of the day, we will ride around the River Tejo with the Belver castle dominating the scene. This is a very important day and the dinner around the river margins will certainly be the center of many stories. Leaving Alamal-Gavião, we will continue our tour to south, having a relaxing day where we move scenery, from the mountains to the plain of Alentejo. Estremoz is one of the mandatory stopping points, to enjoy the view of the Torre de Menagem castle, continuing south towards the man built dam of Alqueva. 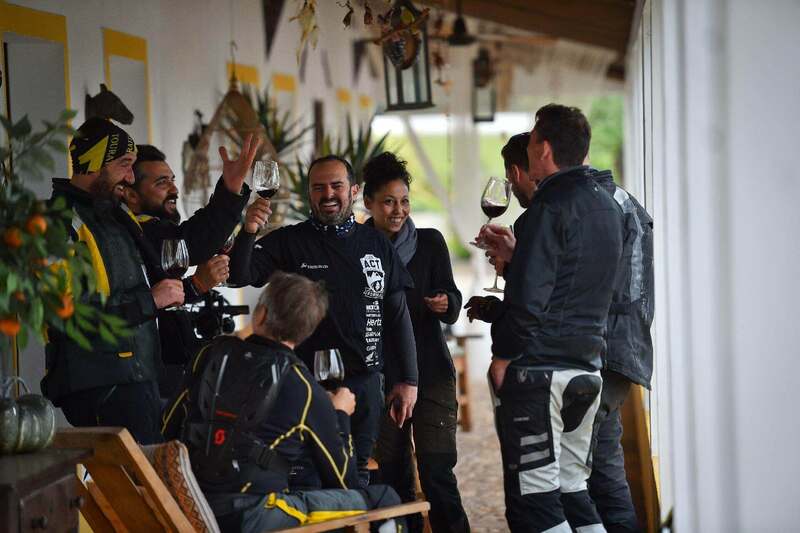 The end of the day will be dedicated to wine tasting at one of the most important wine producers from the Alentejo region that will show the participants one of the most important Portuguese traditions. The night will be spent in an Alentejo farm with a typical dinner to show the specialties of this great region. Leaving Moura, the first destination will be the São Domingos Mines, a former mining in the open, abandoned, which is a must-see location. The route follows along the Guadiana by the Spanish border to the entrance in the Algarve hills, where the fun is assured by the landscape and the clues that will lead us towards the sea and the final destination of this adventure. In a country of great contrasts beautifully landscaped, with a diversity of landscape, people, flora and architecture, ACT had to finish this tour in a special place, with Atlantic facing south as the end point. Cacela Velha is the end of the adventure and the beginning of a memory that will last for many years in all who have the audacity to participate. On this last day we will be connecting the south - Algarve to the Centre, returning to Lisbon. 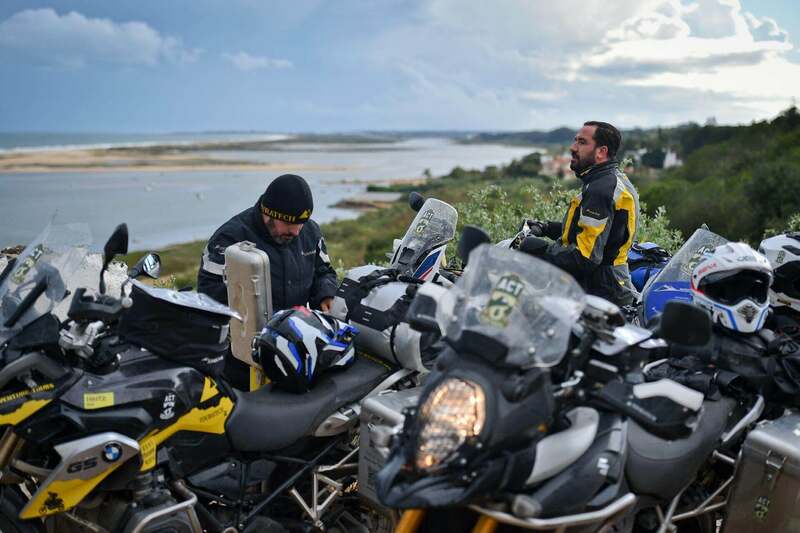 The route will be done via highway, passing through the well-known cities of Vilamoura and Faro.